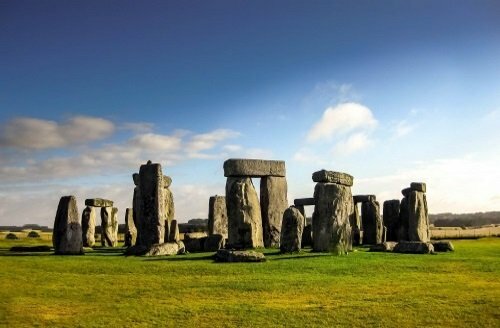 Spend the perfect romantic weekend in London with our carefully planned itinerary. From romantic walks in London’s Royal Parks to visiting intimate art galleries and dining by the side of river canals, there are plenty of ways to spend a magical few days in London. The first step in planning your romantic weekend is finding the right hotel to set the mood. Whilst there are many different areas to stay in London, we would recommend looking for a small boutique hotel in Marylebone, an upmarket and quiet neighbourhood in Central London located close to Regent’s Park and Hyde Park. 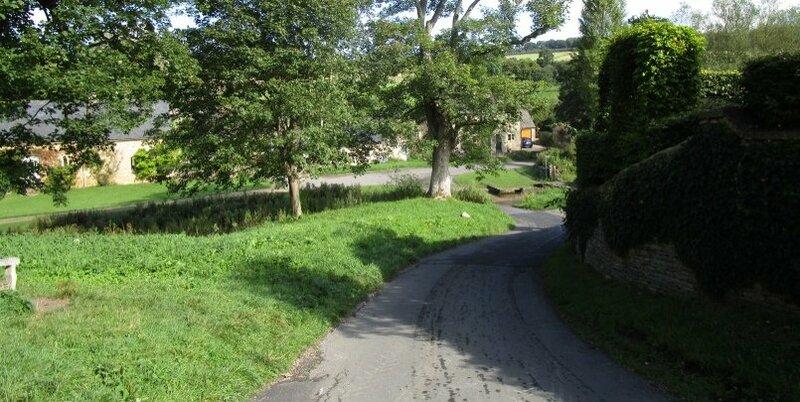 Our favourite hotel in the area is the Zetter Townhouse, a small 24-bedroom guest house that oozes romance and charm. There are many other hotels located around this area (which is situated just north of Oxford Street). Wake up late, have breakfast in bed and start off on the right foot! 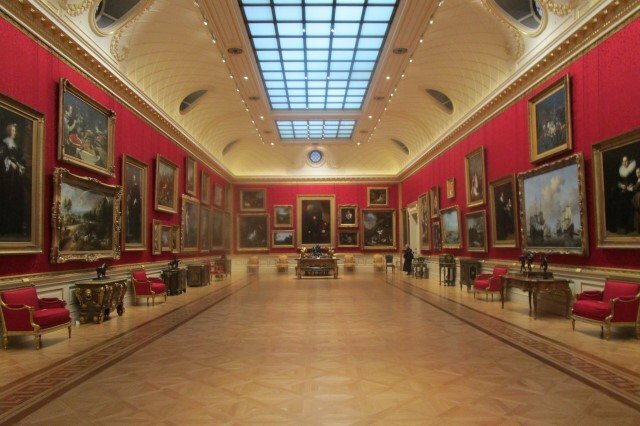 Leaving your Marylebone hotel, head straight to the nearby Wallace Collection, an intimate art gallery housed in a former townhouse. 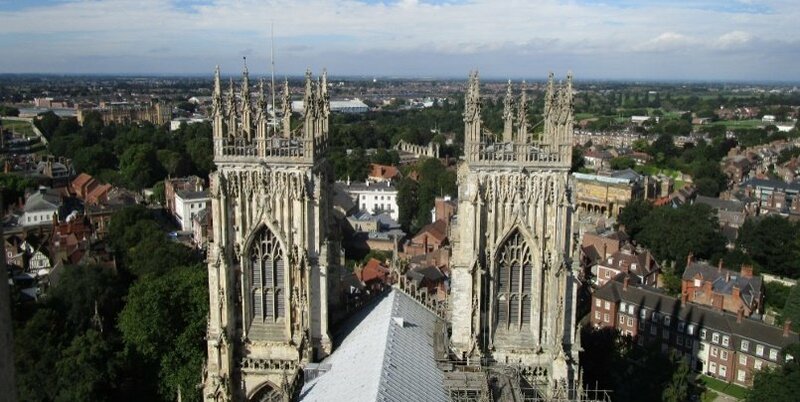 Have a stroll around this royally decorated building with impressive paintings on display. There’s even a wonderful courtyard with an excellent cafe that is the perfect place to have a coffee. Entrance is free of charge. Walk around Marylebone Village, a neighbourhood that’s set away from the tourist hotspots and is full of delightful boutique shops, stores, cafes and restaurants. 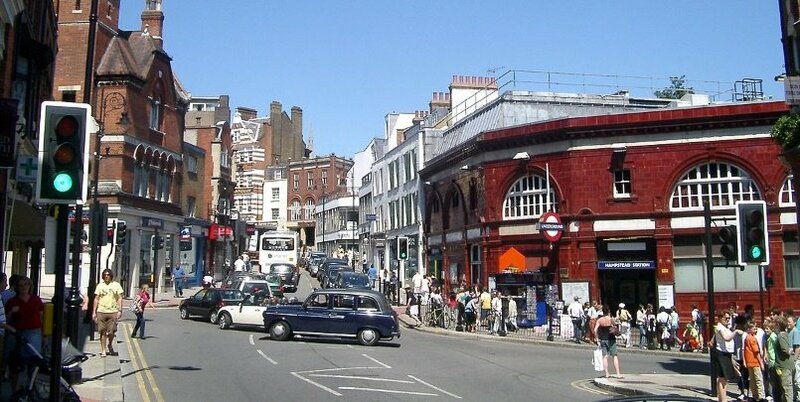 The neighborhood has an intimate, small village feel, and centers around Marylebone High Street. If you choose to visit on a Sunday instead of a Saturday, there’s even a farmers market open from 10am to 2pm. From the top of Marylebone High Street, it’s a 10-minute bus ride to reach Little Venice. This beautiful area is where the Grand Union Canal meets the Regent’s Canal. Colourful boathouses are moored on the two sides of the canal, and it’s the perfect place for a romantic walk hand in hand. For lunch, stop in one of the cafes or bistros that overlook the canal, like Cafe Laville. Take a ride along the Regent’s Canal that departs from Little Venice. The Canal Ride passes through Regent’s Park, one of London’s most beautiful open spaces. You can choose to disembark at London Zoo or get off at Camden and spend the rest of the afternoon walking through the market stalls. There are so many ways to spend a romantic evening in London! You could choose to go to the theatre and see a romantic play or musical. Or alternatively, have a few drinks in one of London’s awesome cocktail bars. Start the morning by walking along Bayswater Road, which runs the entire length of the north side of Kensington Gardens and Hyde Park. Every Sunday an art market takes place along the railings outside Kensington Gardens, with artists displaying their paintings. The art market begins from opposite Lancaster Gate tube station. Take a left into Kensington Gardens via the black “lion” gate. 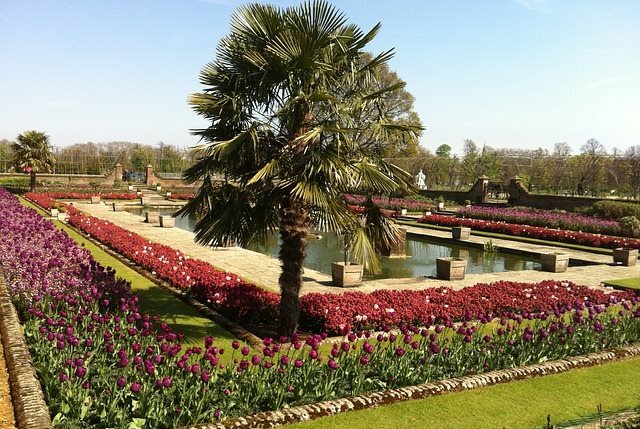 Kensington Gardens is one of the most beautiful parks in London, with magnificent landscaped lawns and fountains. 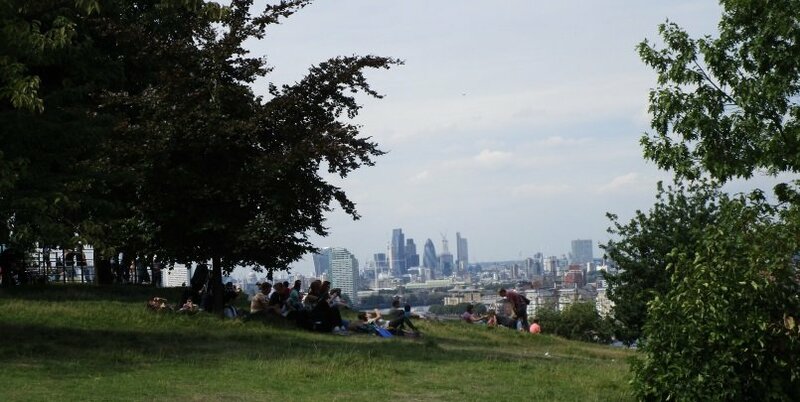 There’s also a special vibe to the park on a Sunday, with local Londoners chilling out and enjoying the open spaces. You’ll soon see Kensington Palace, which is where Princess Diana used to live and is currently the residence of the Duke and Duchess of Cambridge. Enter inside to see the Princess Diana Fashion Exhibition, which traces Diana’s life through the glamorous and elegant dresses that she wore. Stop for coffee or lunch at the Kensington Palace Pavilion, which sits in the beautiful grounds of the Palace. Stroll along Kensington Garden flower walk, a beautiful path that runs through the gardens and exit the park via Alexandra Gate. 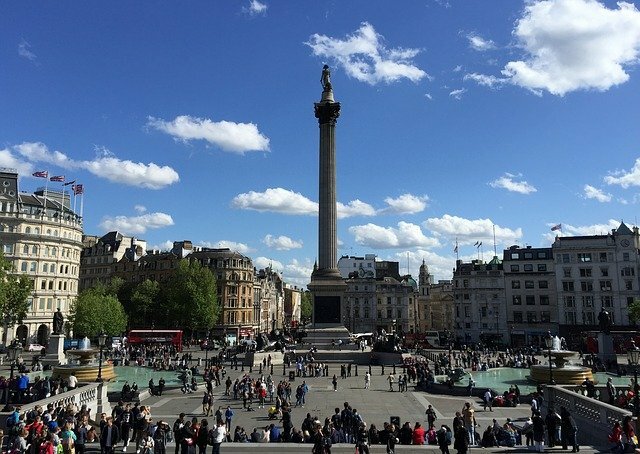 You’ll find loads of pubs in this area called Knightsbridge, including the Grenadier and Wilton Arms, both perfect places to stop for a drink or a bite to eat. It’s also a short walk to Harrods, the world’s most famous department store that serves an excellent afternoon tea! Head to dinner in one of the London’s most romantic restaurants or find a cozy little pub. 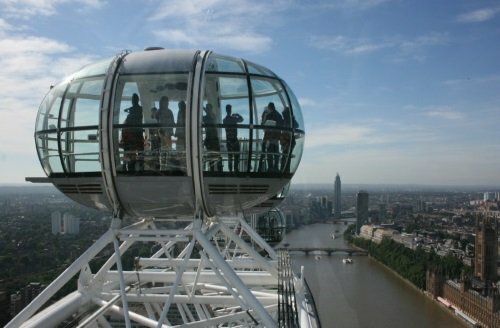 For a truly unique experience, spend the evening at one of London’s gourmet restaurants with a panoramic view of the city skyline, like Marco Pierre White’s London Steakhouse, which offers a romantic three-course meal for two people at The Shard.